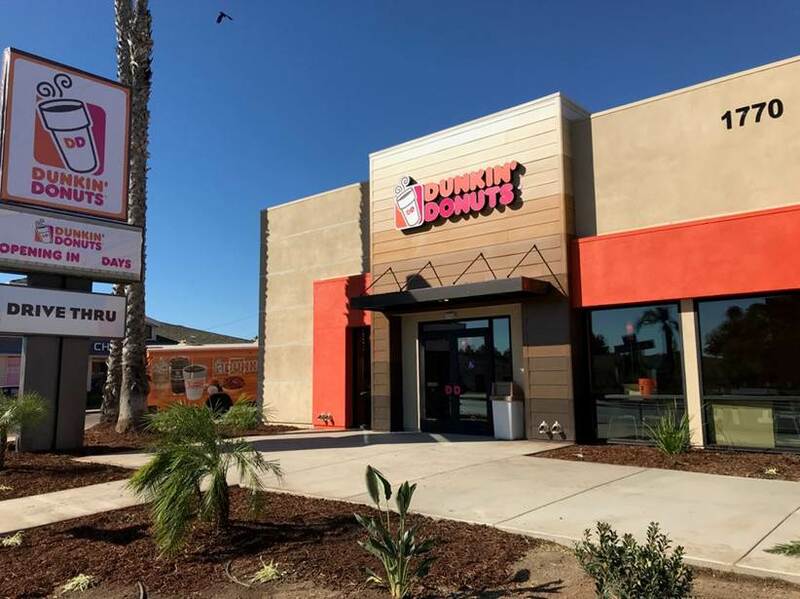 Dunkin’ Donuts’ newest San Diego location will open in Point Loma this week, and residents are invited to attend the official grand opening event for the opportunity to sample a variety of the menu items and snap photos with the company's brand mascot. Dunkin’ Donuts will debut its newest San Diego area location in Point Loma on Friday, December 15. 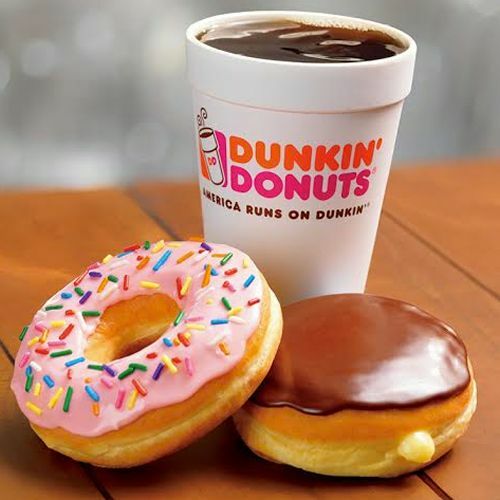 The eatery, located at 1770 Rosecrans Street, will open its doors at 5am to serve Dunkin’ Donuts’ full menu of signature items including freshly brewed coffee, cold brew, lattes, macchiato, baked goods, sandwiches and the new Frozen Dunkin’ Coffee. To celebrate Dunkin’ Donuts’ newest location, Point Loma residents are invited to attend the official grand opening event for the opportunity to sample a variety of Dunkin’ Donuts menu items and snap photos with beloved brand mascot, Cuppy. The first customer through the drive-thru, as well as the first customer in the lobby that day, will receive a $100 Dunkin’ Donuts gift card. Additionally, the first 50 customers to visit the new location will receive a swag bag filled with branded items. Following the ribbon cutting, Dunkin’ Donuts will be donating $1,000 to the Travis Manion Foundation, a charity that empowers veterans and families of fallen heroes to develop character in future generations. The new Point Loma location will be operated by disabled veteran-owned business, Burton Restaurants, LLC. The ownership and management team of Burton Restaurants is comprised of military veterans with over 60 years of service between them including wartime deployments to Iraq and Afghanistan. In addition to the Point Loma location, the franchise group owns and operates Dunkin’ Donuts restaurants at Camp Pendleton, MCAS Miramar, 601 Pacific Hwy, Balboa Naval Hospital and most recently, downtown San Diego. "We are thrilled to extend our service area to the beautiful Point Loma community," said franchisee, Talisin Burton. "Residents in San Diego County have been extremely supportive thus far and we are certain our Point Loma neighbors will soon be running on Dunkin'!" The new Point Loma restaurant is part of the DD Green Achievement program, meaning its design features a variety of energy efficient and sustainable elements, such as low-flow faucets, high-performance windows, and more. The Point Loma Dunkin’ Donuts’ drive-thru will be open 24 hours a day, while the lobby will be open daily from 5am to 11pm daily. For more about Dunkin’ Donuts, visit DunkinDonuts.com.